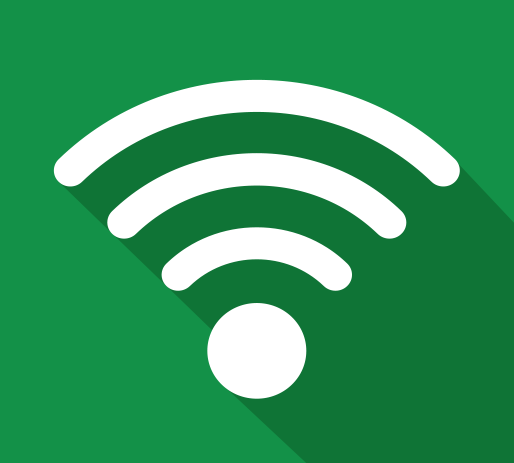 Wireless is now considered a staple in the modern business world. The days of wireless being “nice to have, when and if it works” have come to an end. Users are demanding high speed, reliable and secure service on a multitude of devices. If you have wireless that you’re dissatisfied with, or if you want wireless but are worried about security, reliability or performance, we are here to help. 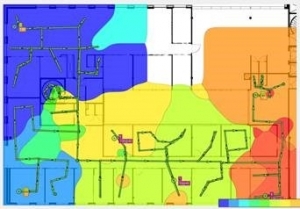 Design wireless networks and accurately predict network coverage and performance. 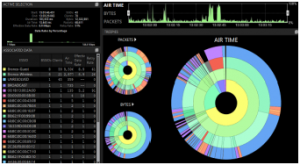 Comprehensive validation of an existing wireless network and its design. If you have questions about a new wireless setup, or if you’re not satisfied with the solution you have today, give us a call.